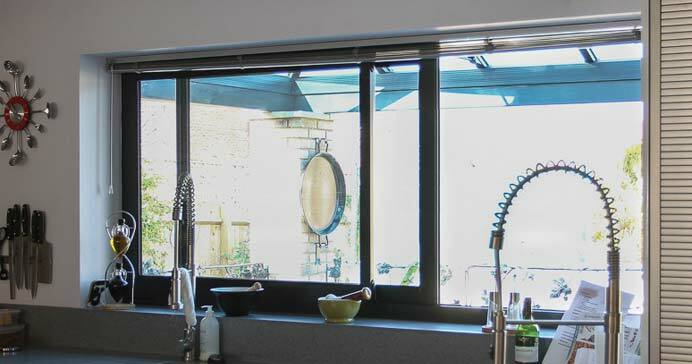 A Horizontal Sliding window makes an easy-opening window over kitchen counters and sinks. 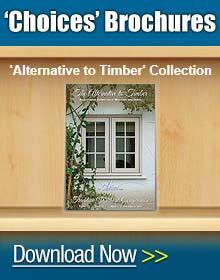 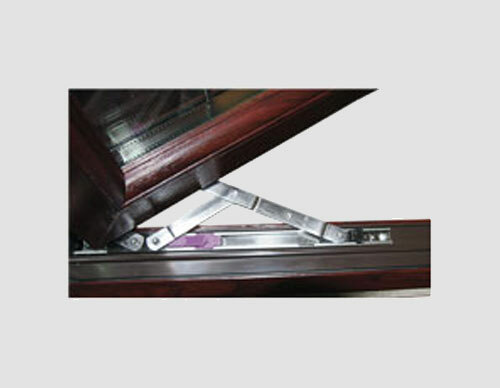 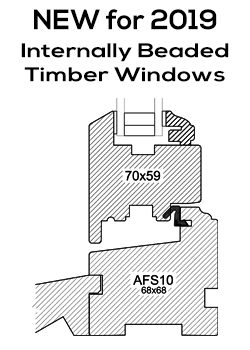 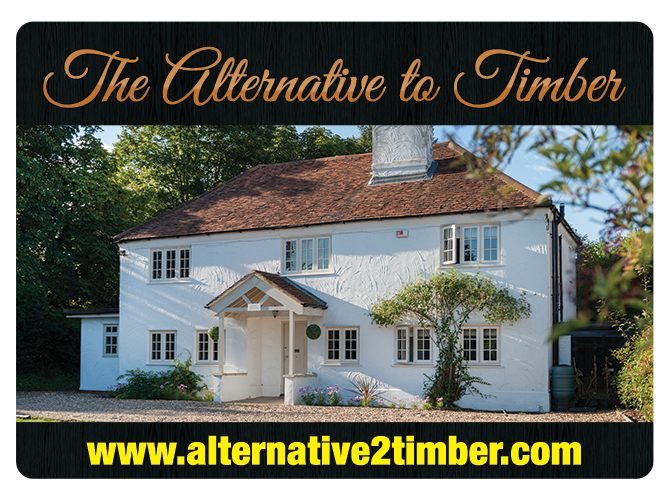 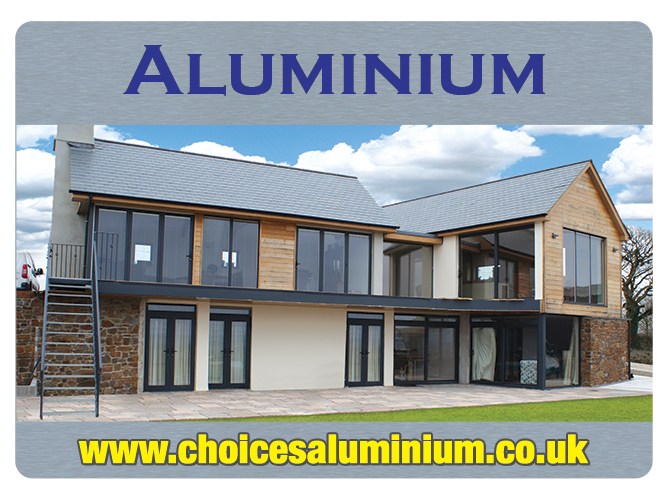 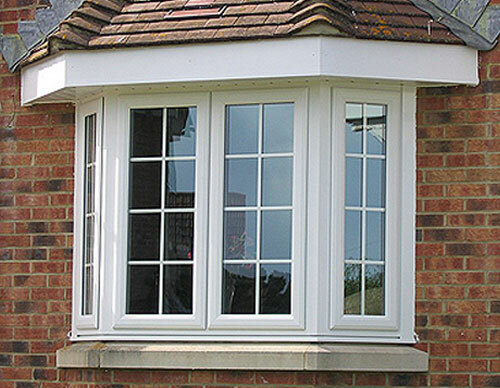 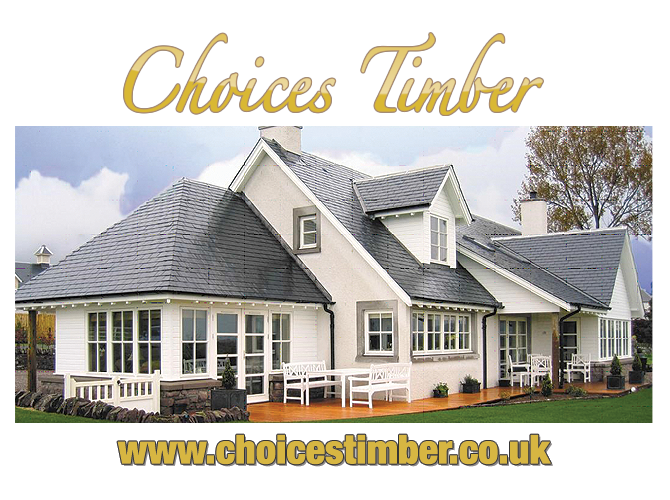 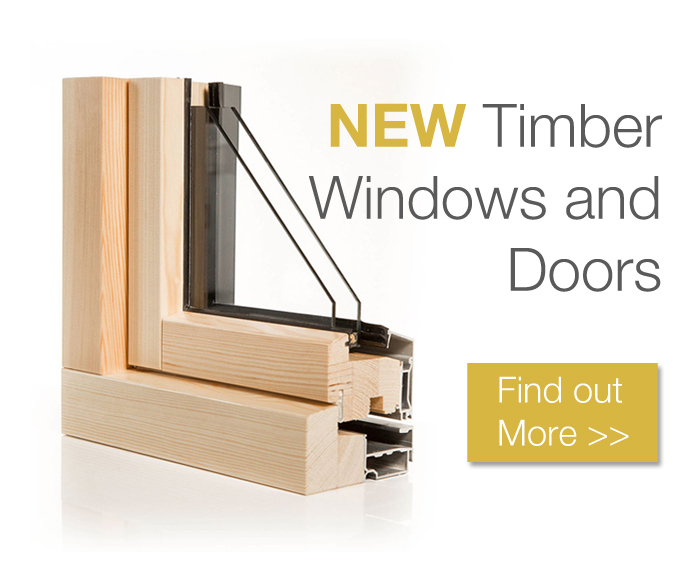 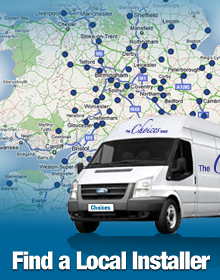 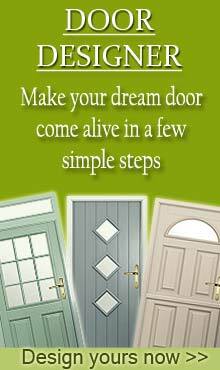 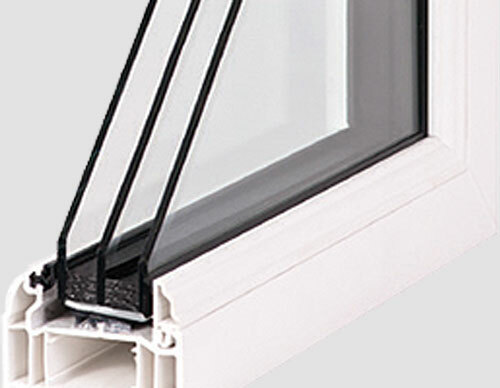 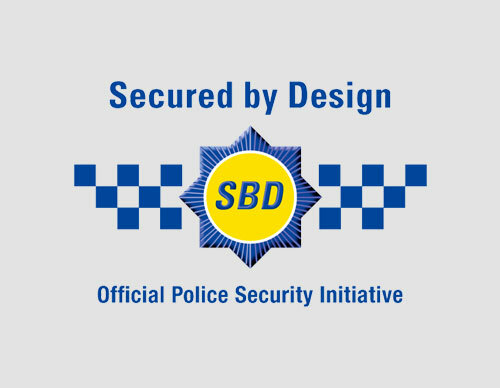 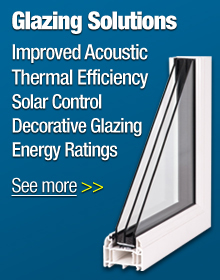 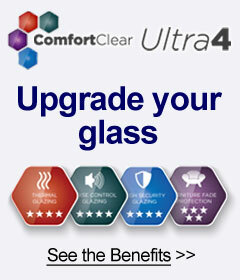 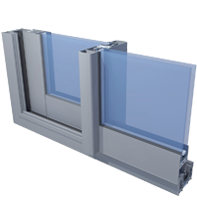 As well as being faster to open than crank-style awning or casement windows. 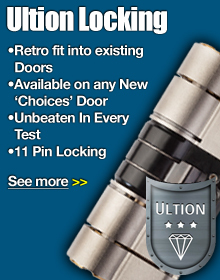 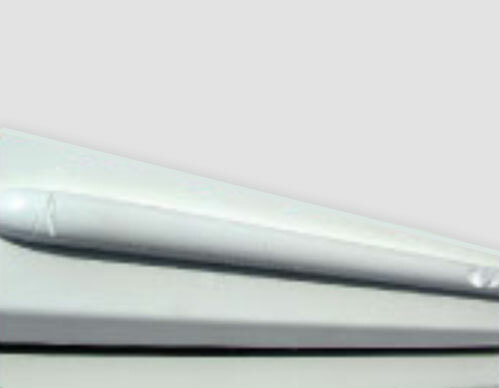 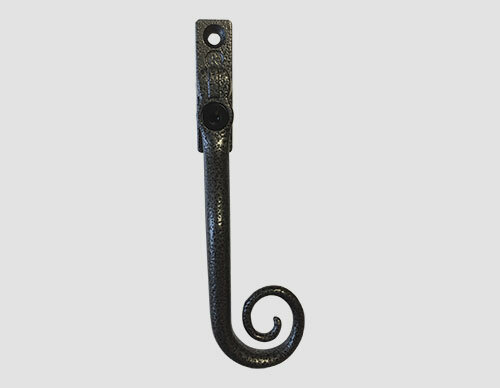 With the latest polyamide thermal technology for excellent energy credentials, market-leading hardware and with high-security locking as standard, it is no wonder that this is one of “Choices” most popular products.